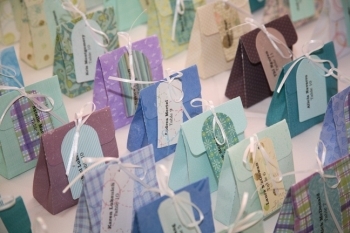 We are constantly adding new party favor ideas to our site. Whether we come across a great favor on our own, hear about one from you, or want to share seasonal favors with our visitors, this is the place to find out what's happening at Perfect Party Favors! Also, be sure to Bookmark Us and follow our RSS feed - both are found below the left-hand navigational bar and come with an explanation for those who are unsure of how to use the feature. Without further ado, let's get to those great ideas...! 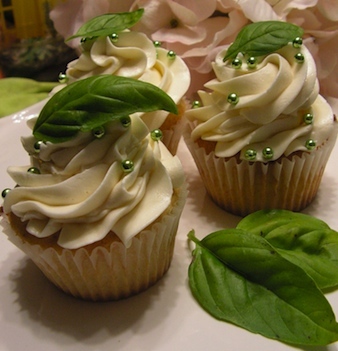 Cupcake wedding favors are a fun and tasty way to thank your guests! 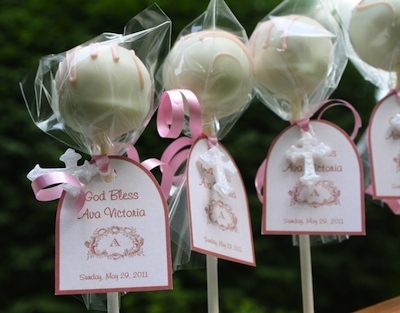 Continue reading "Cupcake Wedding Favors"
Sweet sixteen party favors for your young lady! 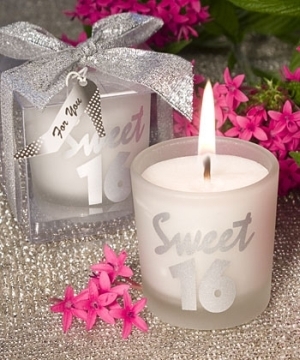 Continue reading "Sweet Sixteen Party Favors"
Edible Party Favors range from candy and chocolate to mints and water bottle labels. Continue reading "Edible Party Favors"
Toddler party favors for your child's first birthday! 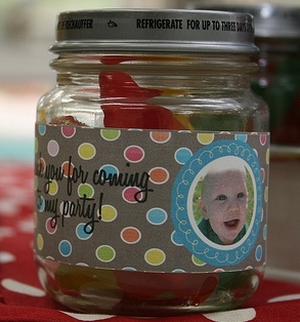 Continue reading "Toddler Party Favors"
Ideas for perfect party favors for every occasion! Babies, birthdays, weddings, and much more! Continue reading "Perfect Party Favors"
Continue reading "Party Favors for Kids Halloween Playdate"
Plan the perfect baptism favor for your little angel's special celebration! Contact us with your thoughts, ideas, and questions. Continue reading "Contact the Team at Perfect Party Favors"
Kids party favor ideas because kids party favors are the most fun of all to create! Continue reading "Kids Party Favor Ideas"
Halloween party favors for adults and kids. Continue reading "Halloween Party Favors"
Return from Perfect Party Favors Blog to Home.